Pallimed and GeriPal will be better combined than separate. Think of this dream team lineup of bloggers, all on the court at the same time: Widera, Sinclair, Roseille, Smith, Covinsky. By being bought out, we can eliminate redundant posts. Remember when GeriPal and Pallimed both posted about the Temel Study in NEJM showing that palliative care improves quality of life and might prolong life? Awkward. We can eliminate this redundancy. You the readers win by not having to read two posts. The market is becoming increasingly competitive. With major new geriatrics and palliative care focused blogs appearing almost daily, it was becoming increasingly hard to compete for scarce readers. They offered us a lot of money. "As President of AAHPM, having access to the AAHPM member dues to leverage this purchase really allowed us to make this happen," said Pallimed editor and current AAHPM President Christian Sinclair. We've always wanted a green logo. Pallimed realized that they couldn't compete in the bigger markets, such as San Francisco. "It really hit home when the Royals lost to the Giants in the World Series," said Sinclair. "We weren't going to make it as a small market franchise. We needed to acquire GeriPal to be be able to compete". We know that there will likely be some changes in store for GeriPal. We fully expect that some of our contributors will be let go to produce a more efficient blog. In case we are fired in this consolidation, we want to take this time to thank our readers for their loyalty over the years. Same license plate, nicer car... Thanks Pallimed! Didn't you hear? Palliverse has acquired Palliverse. Christian Sinclair sold it to his Australian brother, Craig. For next steps, you might consider a tax inversion and relocate your operating base to the Cayman Islands. 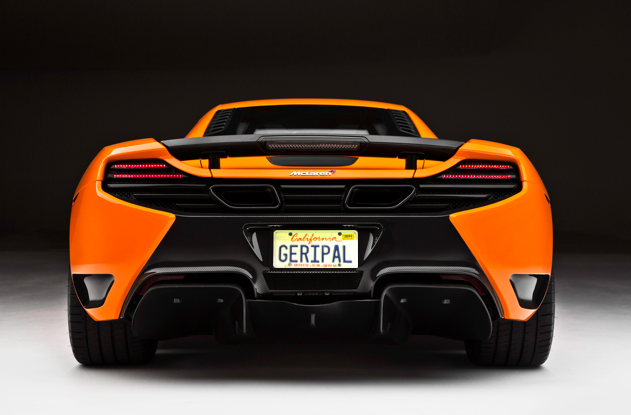 Will save you millions in taxes on the revenue GeriPal brings in. "We are so excited by this acquisition. GeriPal has long pushed Pallimed to be innovative and dust off our old 2005 ways. With the addition of the GeriPal writers and staff, there may have to be some layoffs though." - Christian Sinclair, President of AAHPM, Pallimed, and your child's PTA. Not sure if Congratulations! Or Ha!, April fools is in order!? While green is a lovely color, I'll have you know that Blue and Red are more appropriate given that the Red Sox are going to rise again this year! If anyone is looking for work after the merger and "restructuring", come to Boston! Is the contract signed? Because there could be some interest here at AGS in making a counteroffer -- if only to keep the "Geri" in GeriPal! And actually I didn't use AAHPM Member Fees (Daniel Fischberg would never let me get close to them! ), but actually the money being sent to you is all the money from my the various board games in my collection. 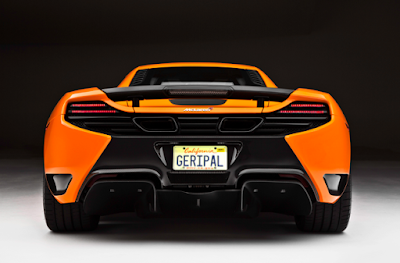 And thankfully Pallimed bought GeriPal, Palliverse bought Pallimed with real Australian dollars, so I think I'll be buying the Ferrari with PALLI8 on the plates.